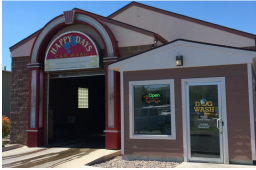 Voted Missoula's "Best Car Wash" 11 years in a row. Thanks Missoula! We have Top Notch equipment. View it in action by watching the videos or stop by! Self Service Carpet Mat Wash! 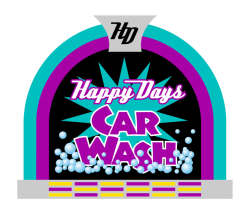 This website and its content is copyright of Happy Days Car Wash © Happy Days Car Wash 2015. All rights reserved.